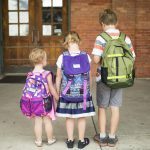 It’s that time of year when imagination and inspiration collide, when both adults and children get to forgo the norm and be anyone… or anything… they so desire! It’s part of the spirit of Halloween, and with Costume Express offering every character you and your little one can dream of, you’re destined for a great deal of spooktacular family fun! 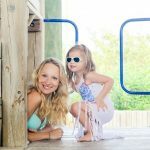 Costume Express is a brand dedicated to play, exploration, creativity, and imagination for the entire family. Their extensive collection of costumes for mom, dad, child, and pet (yes, even Fido gets to play!) 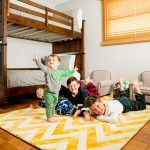 offers the opportunity for each family member’s imagination to run wild. Parents can feel like a kid again in dressing up as iconic symbols of their childhood (think: Star Wars and Mr. & Mrs. 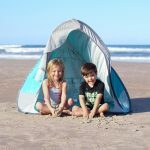 Potato Head), while children can learn and grow through the experience of role-playing in their favorite “grown-up” job, such as a firefighter or astronaut! 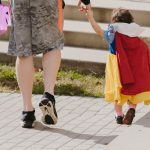 While the brand boasts a wide selection of costumes for a great Halloween night, they also provide a wide array of costumes for dress-up fun and play to empower young minds year round. All family favorite characters and career-aspiration costumes can be found with ease, each measured precisely to ensure a good fit. Costume Express also knows kids well — Superman one day, Spiderman the next — and has incorporated an easy exchange system. With great prices, quality goods, and an abundance of choices, Costume Express is sure to have your family covered from head to toe this Halloween and beyond. If you’re looking for something your little superhero can truly feel super in, look no further than Costume Express’ Superhero and Super-villain collections! 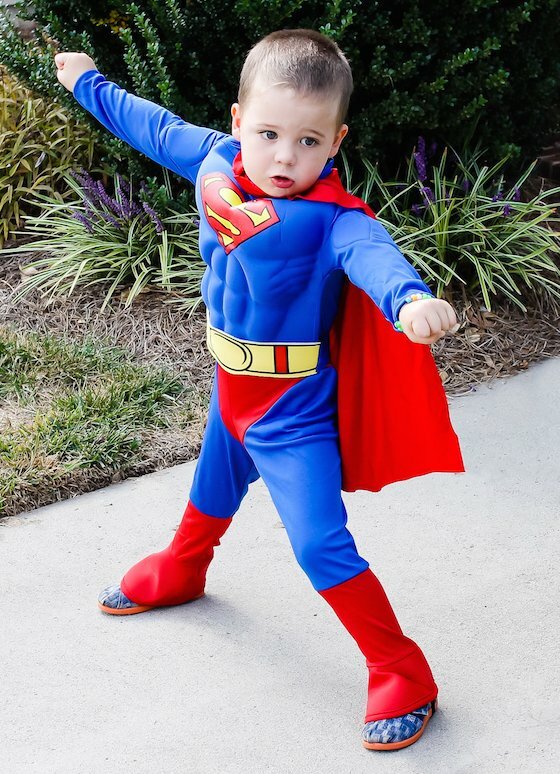 Your little one will love this one piece Superman costume, with the vibrant colors, the soft padded outline of superhero muscles, a removable tie belt, and of course, an included velcro closure cape! 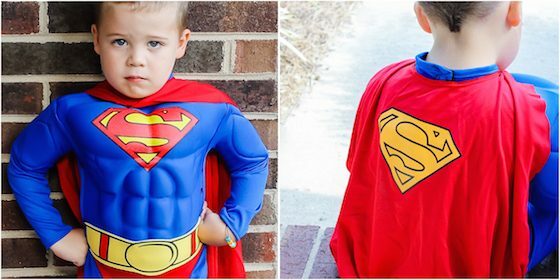 With over seventy different options of superhero costumes to choose from, there is bound to be a superhero to win over your child’s heart. Good luck getting your child to wear anything else other than this costume after Halloween. Once a superhero, always a superhero! 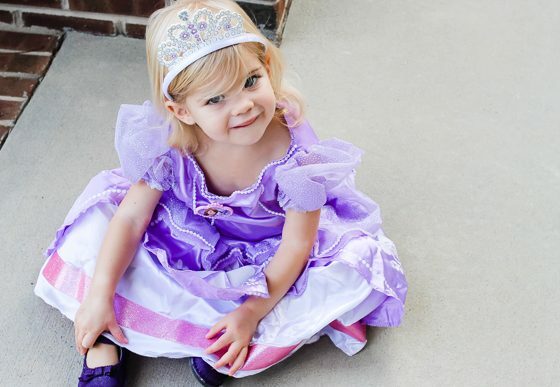 Girls destined to be their favorite Disney princess or their own little diva will love the choices Costume Express has to offer. 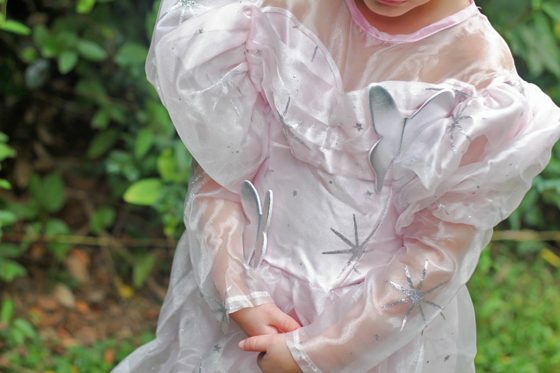 Glitter, lots of fluff, and a great resemblance to the actual characters will make little ones squeal with excitement! 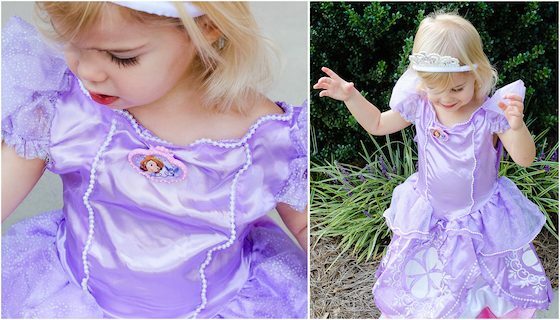 Your daughter will love being Disney’s Sofia the First this year in her own satiny princess gown, complete with faux pearl accents, puff sleeves, an attached Sofia pendant, and of course, her own princess crown headband to finish off her royal look. 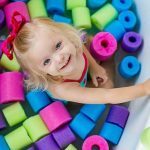 Costume Express has even taken it one step further by providing a detailed post with pictures in the “Ideas” section of their website, offering parents and children great activities and DIY fun to go along with their costume! Princesses will love the butterfly face paint tutorial offered with a step by step video. 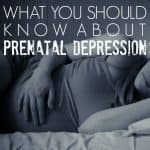 Perhaps, superheros and princesses aren’t in the cards for your child. 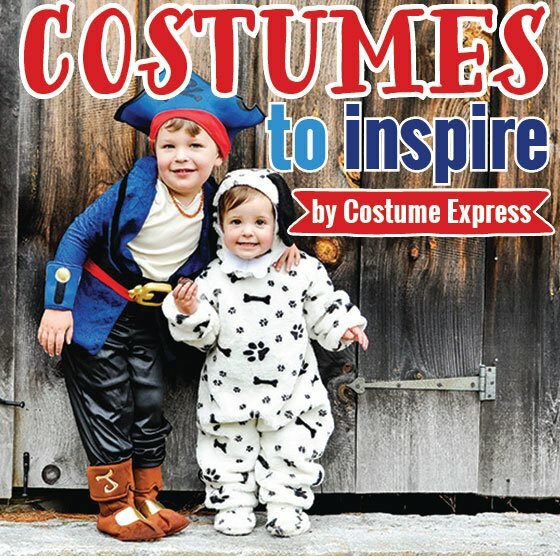 Costume Express offers such a great variety in themes that your child can choose from any number of characters such as historical figures, When I Grow Up, TV & Movies, Fairytale & Storybook, Food & Beverage, Pirates, and Animals, just to name a few. 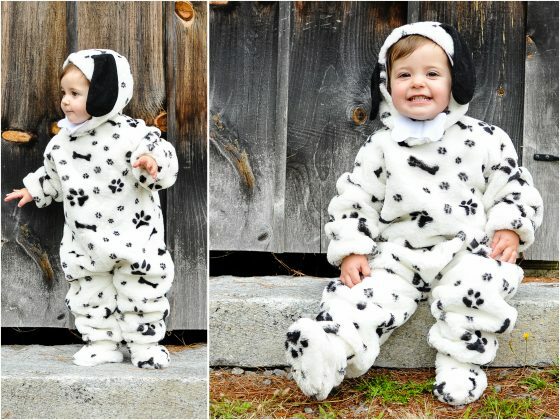 Your sweet Dalmation will stay bundled and warm in Costume Express’ quality, super-soft, one piece furry costume complete with a paw print and bone design and big floppy eared headpiece with a large white bone collar. Everyone loves a classically cute canine! 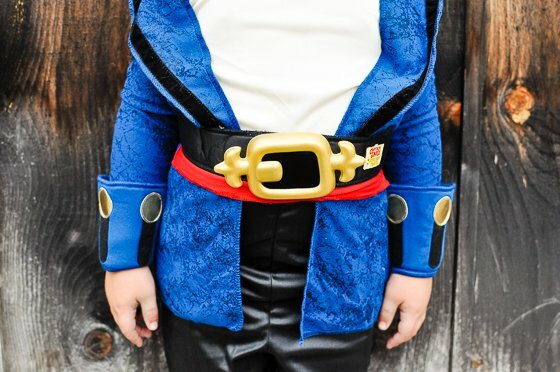 Aspiring pirates will ‘argh’ with the best of them, ready to captain a ship or take over the vast blue seas in this Captain Jake and the Never Land Pirates costume! 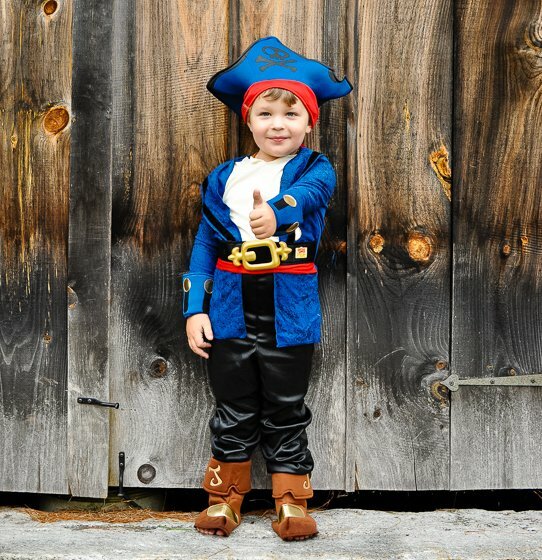 From head to toe your little one will be decked out in his or her pirate best. The classic hat, the brightly colored suit with royal belt, those black shiny pirate pants, and the open bottom pirate boots that can slip on over shoes make for one sharp looking matey. One thing is for sure, Halloween night will certainly be a great treasure hunt! 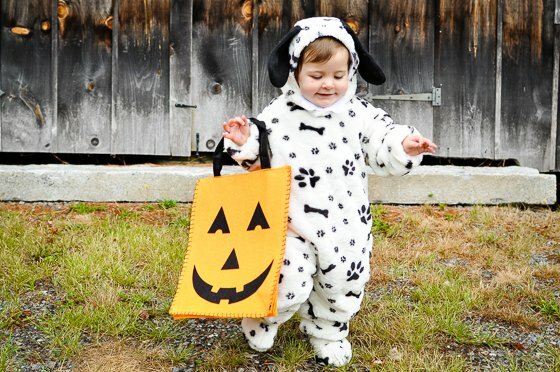 While we love that there is a costume to fit every child’s personality and desires, we also love that each costume choice is available in various sizes from infant to toddler, to child and adult, and varies in design a bit depending on the age group — making Halloween, or any night of the year, a family event! 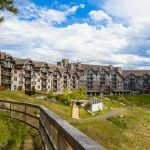 Lions, tigers, and… witches! Oh my! 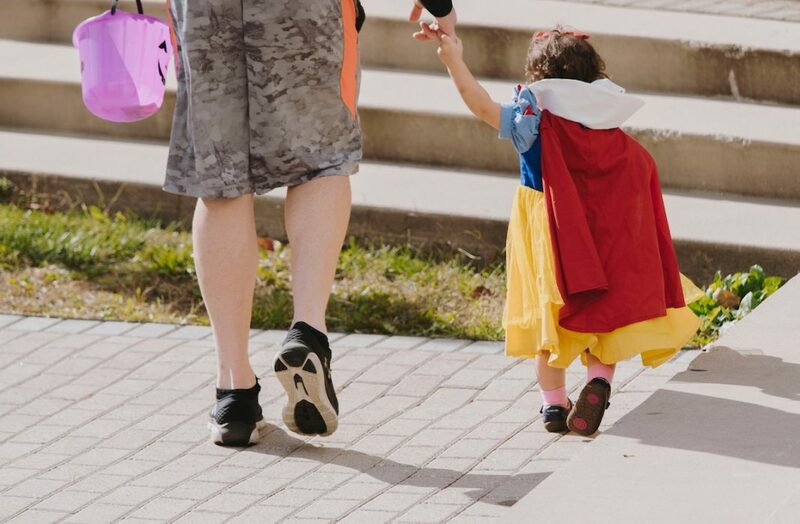 Family-themed costumes are a huge hit, allowing mom and dad the opportunity to show that they are truly kids at heart, helps bonding as a family, and also shows their children that imagination is a lifelong tool! With costumes from family classics like The Wizard of Oz, there are plenty of choices for the whole family! 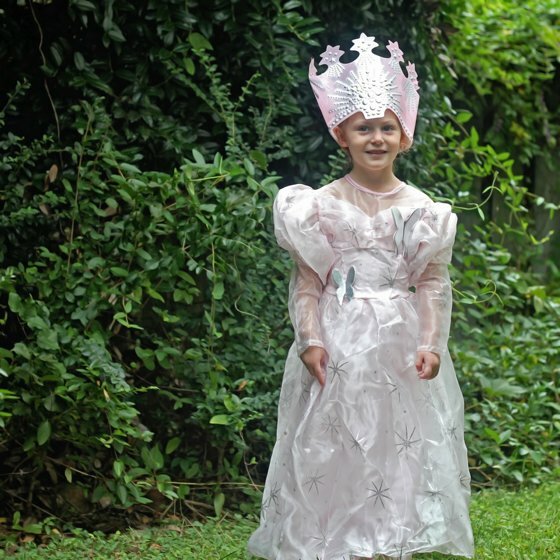 Have your good little girl be The Wizard of Oz’s Glinda the Good Witch and watch her night become that much more magical. In a fancy, floor length soft pink gown adorned with butterflies and starbursts this costume is fantastically girly for your sweet witch. The included grand crown is a must for making a statement on the streets Halloween night. The Wizard of Oz’s Cowardly Lion is a great choice for your ferocious little beast. 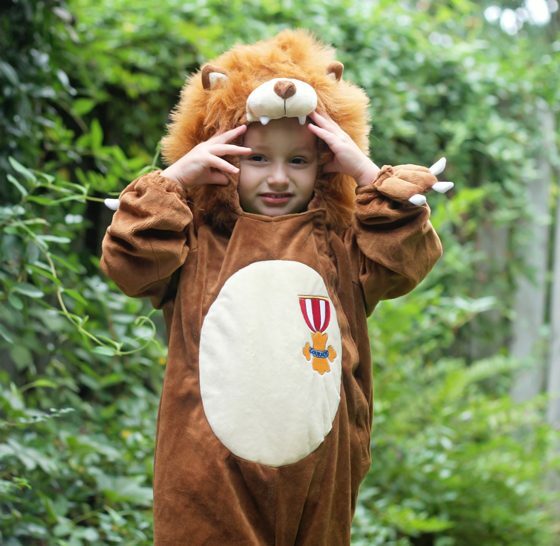 This one piece fuzzy lion outfit will keep your little one cozy warm on Halloween night, not to mention super cute. 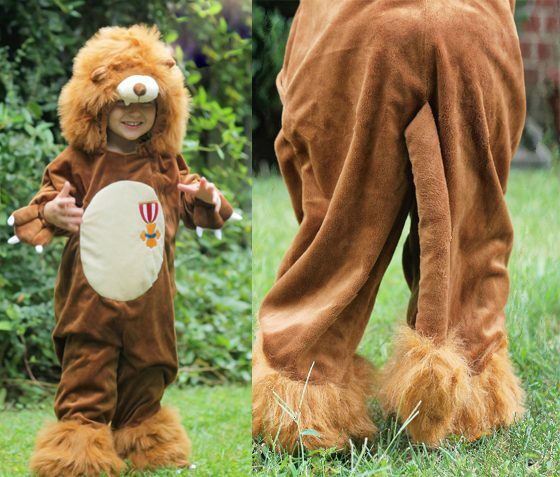 With a lifelike mane, furry feet, paws with claws, and a fun tail, you can’t get a more authentic lion costume than right here. Not to mention the badge of courage that the Cowardly Lion proudly wears on his chest! While our tiny models chose Glenda the Good Witch and the Cowardly Lion, mom and dad could easily join in on the fun as Dorothy and the Scarecrow, making for one memorable event! Costume Express is your go-to one stop shop for everything Halloween. 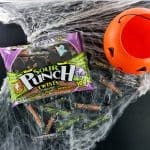 With great prices, great selections, and great gear to make your Halloween… yup, you guessed it, great, hurry on over to open a new tab and get shopping! For inspiration on your Halloween costume this year, check out 18 Halloween Costume Ideas Inspired By Favorite Books. 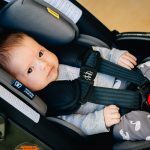 Stephanie is a military wife, currently residing in North Carolina, and mama of two exceptionally curious little ones; a rugged pint-size princess and a mini Evel Knievel-in-training. When she isn't exploring the family's newest dwellings, running trails, and playgrounds, she spends her down time working from home, feverishly correcting "textspeak" in her college students' essays as an adjunct English instructor for a local community college. 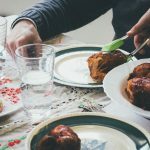 Her passion for writing and photography can be found on her personal blog Living Our High Life.